Durban Tourism is thrilled to be hosting a Tourism Month Activation these school holidays and offers a whole host of fun-filled activities for both young and old! This activation will take place at the Imbizo Lawns, Moses Mabhida Stadium from Thursday, the 26 of September to Sunday, 29 September from 10am – 4pm. Take a load off while the kids do their own thing. Let them explore our gigantic inflatable candy land and play gym. They can go for an electric car ride or a giant crawl through caterpillars. Bring out your little one’s inner-Picasso in our arts & craft zone and let them meet their favourite characters. We haven’t forgotten about you! Mangwanani Day Spa will be available to give you a well-deserved head, neck and foot massage. Running after the little ones is hard work, so why not unwind a little while the kids enjoy the activities lined up for them. For a full Durban experience, other proudly-Durban stalls will be set up for you to explore and enjoy. These include Ushaka Marine World, KZN Wildlife, Natal Sharks Board, Mangwanani Day Spa and TKZN stalls. Durban Tourism will also be there to give you interesting facts about our beautiful city. On top of all of this, we will also have a shark dissection on the 28th of September – courtesy of the Natal Sharks Board. This display promises to be very interesting and informative. You could win a 2-night stay at the fabulous and tranquil Hluhluwe Lodge, courtesy of KZN wildlife. 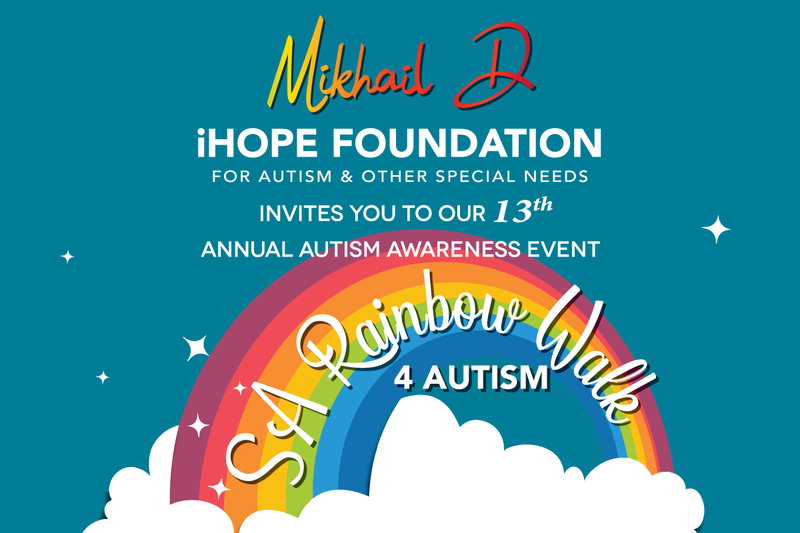 Other awesome prizes include a Big Swing prize from Big Rush, a Segway Gliding Tours voucher, Durban branded merchandise from Durban Tourism and many more. You don’t want to miss out on those…. Tourism Month is Durban Tourism initiative hosted during September to promote the City of Durban and all its tourist landmarks. During this month, Durban Tourism goes as far as Gauteng and Western Cape to promote Durban, this is because September’s viewed as the month that holidaymakers select and secure their December holiday destinations. 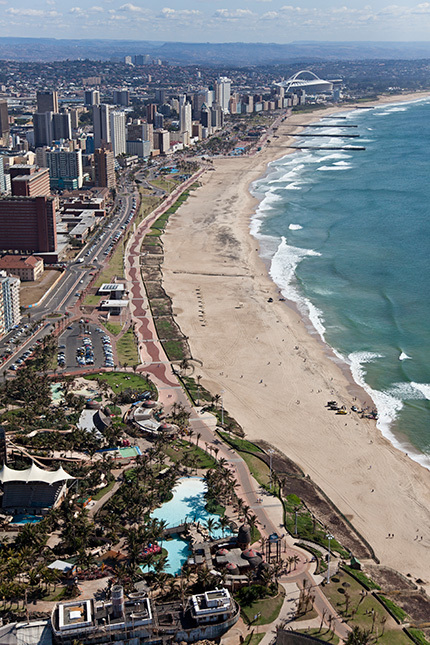 As part of their marketing strategy, Durban Tourism is dedicated to marketing and promoting Durban, KZN. With its diverse product offering & culture, warm weather and close proximity for domestic holidaymakers, it’s not hard to see why Durban is a must-visit destination.